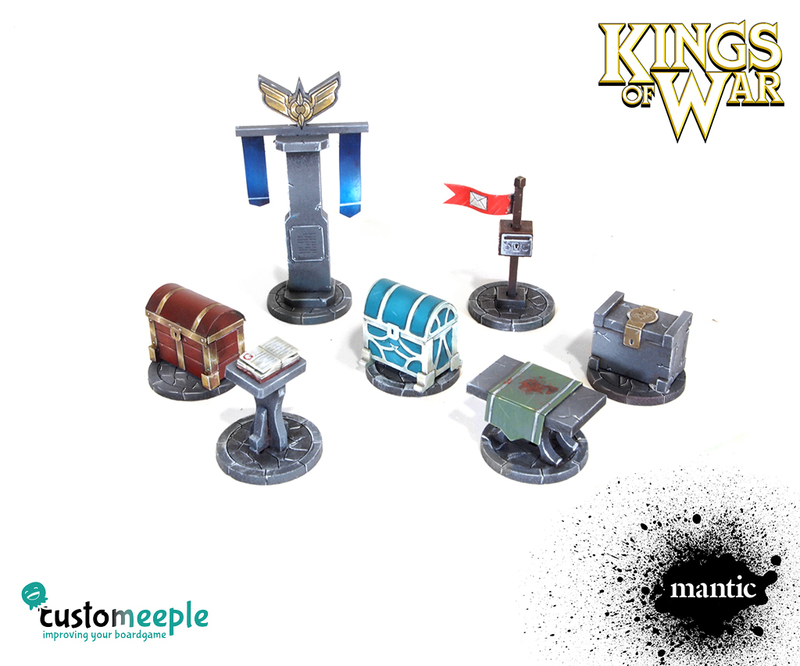 Improve your Kings of War game tables with this objectives markers for your games that could be integrated into the scenery. 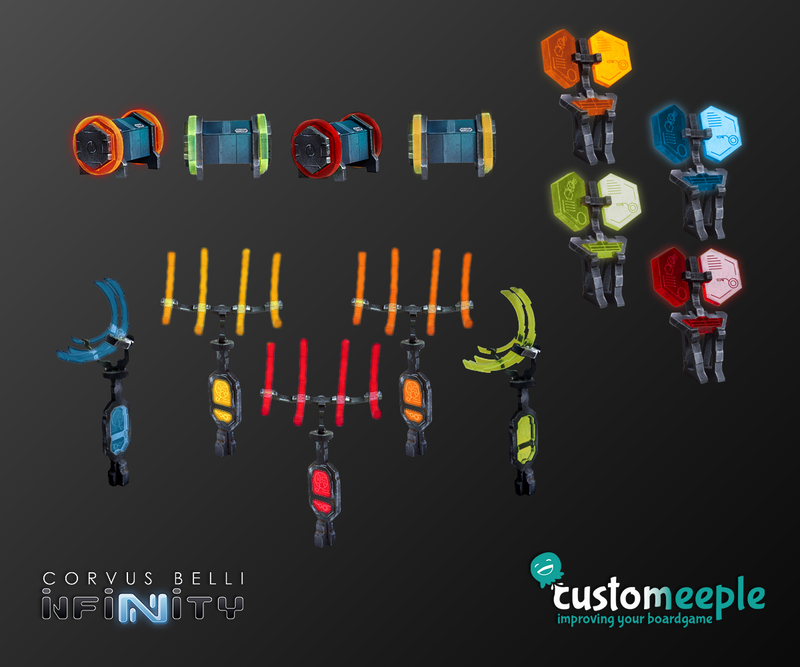 3 different chest with Dwarven, human and elven style. 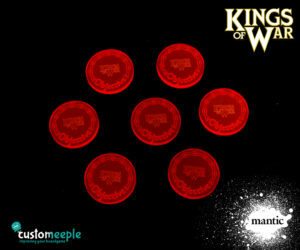 Check also if you prefer our methacrylate objetives. 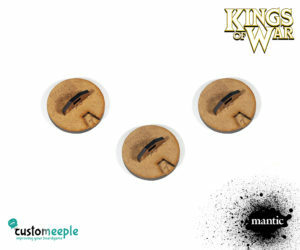 Use: Mark the objectives in your Kings of War game tables. 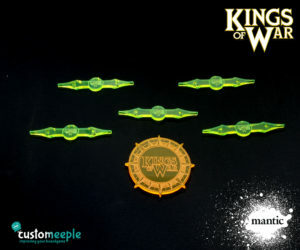 Note: This product is sold unassembled an unpainted. 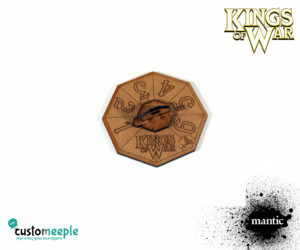 You will need glue to assemble it. 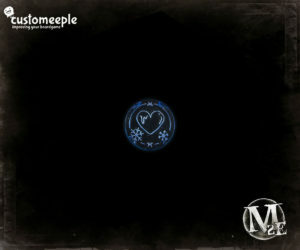 Token to indicate “Frozen Heart” status in Malifaux. 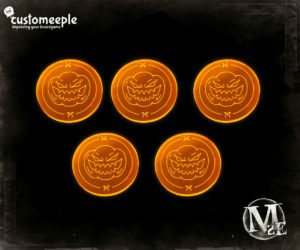 Set of tokens to mark a pumpkin in Malifaux.